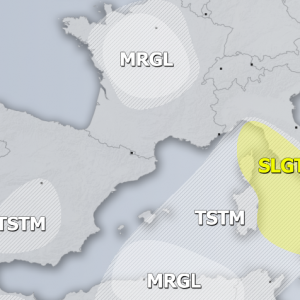 A few stationary convective clusters are on going this morning across the SWE DAY 1 MDT risk outlook for 06/10/2013 over southern Italy and Sicily, including maintaining supercells in robust highly unstable and sheared envirnoment. Satellite imagery shows an impressive cloud structure with overshooting tops on the most severe storms. 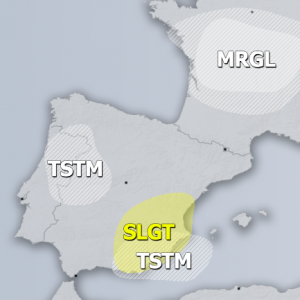 As can be seen on radar imagery, these type of events with training effect storm cells are accompanied by torrential rainfalls, bringing local flash floods and high rain accumulations. 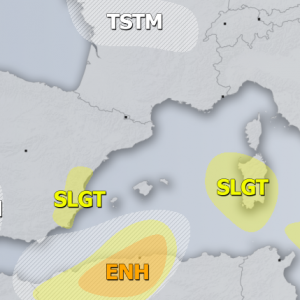 60-90mm of accumulated rain have already been reported from some locations in S Italy and Sicily. Follow these storms on Italy radars and satellite imagery.